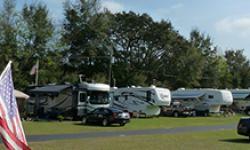 Big Oaks RV Park in Spring Hill, Florida, is a privately owned, friendly and welcoming Caravan Park that offers pet friendly accommodation and enjoyable, rv, camping and glamping experiences. Our Caravan Park offers an exceptional home from home camping experience for you and your pets, with the owner and staff going that extra mile to ensure your stay is memorable, and one you will want to repeat soon. 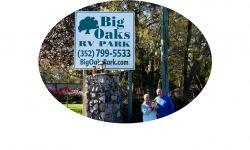 A spacious recreation center at Big Oaks RV Park also serves as a Club House with facilities that include a card room, exercise room, table tennis, pool, library, laundry facilities, rest rooms, a bath house and many more to ensure your stay with us is an enjoyable one.